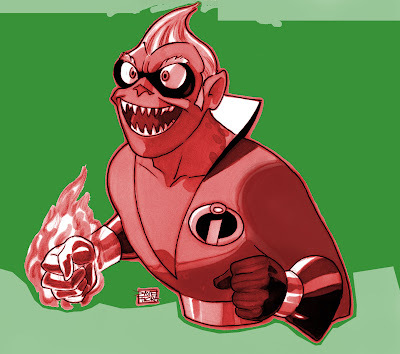 I wonder how they'll show him in The Incredibles 2... will he be older like this or still a baby. Thanks, Strange! You know, I was wondering about Incredibles 2...is that still in the works?